What Is NEBOSH & How Will It Help You As A Manager? For safety managers, training and qualifications are a necessary part of the job. Your role isn’t just to ensure that everyone is adhering to your company’s own health and safety procedure but you also need to keep up with regulations and laws surrounding safety in general. One of the best ways to do this is to have a NEBOSH certification. NEBOSH stands for ‘National Examination Board in Occupational Safety and Health’ and essentially they provide the syllabus and examinations to certain training providers that will help you gain a valuable qualification. Around 30,000 people per year undertake courses to work towards a NEBOSH qualification and these candidates come from a range of sectors. They also include upper management, safety managers, line managers and lower level employees. 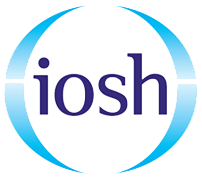 The course itself is split into 3 units with examinations as well as a practical assignment and meets academic requirements for Technical Membership of IOSH (Tech IOSH) and associate membership of the IIRSM (International Institute of Risk & Safety Management). The main benefit of NEBOSH is that it gives you the knowledge and skills to deal with health and safety on a daily basis. 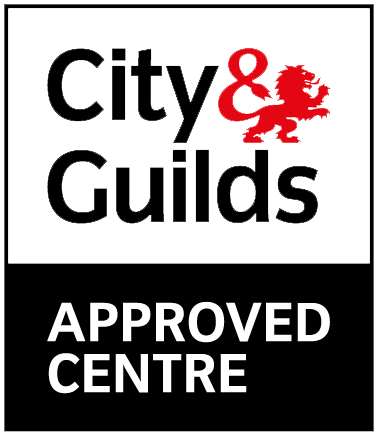 For example you learn in depth about various laws and regulations that govern health and safety in the UK as well as other important aspects such as carrying out risk assessments and first aid in the workplace. You will also learn how to put health and safety management systems in place and how to perform audits. In essence it is a complete guide for safety managers and anyone who wants to enhance their skills. Having a NEBOSH qualification not only helps you on a daily basis in work but it will benefit you in the long term too. If you want to get that promotion you have your eye on or even just make yourself more employable for the future then NEBOSH is an effective way to do this. For many people it will make them stand out from the crowd when it comes to job applications. While it might not directly get you a job it is something that employers and hiring managers will look at as an essential qualification. Health and safety training is highly valued in most working environments. Employees who hold a NEBOSH National General Certificate are able to identify and manage risks. They also know how to adhere to health and safety legislation and effectively reduce the number of accidents and injuries which occur within a working environment. By having employees with a solid health and safety knowledge can be very cost efficient as a result of reduced employee accidents, litigations and absenteeism. A business with a positive health and safety performance can significantly enhance their reputation and convey their responsibility for the community and environment. Having senior members of staff within an organisation can develop an effective work safety culture. A NEBOSH qualification allows one to implement a structured health and safety management plan which can be an effective method to help improve business performance. Attaining a NEBOSH Certificate can help increase your organisation’s competitiveness as a qualified professional can help achieve and maintain operating recognised standards such as ISO standards. 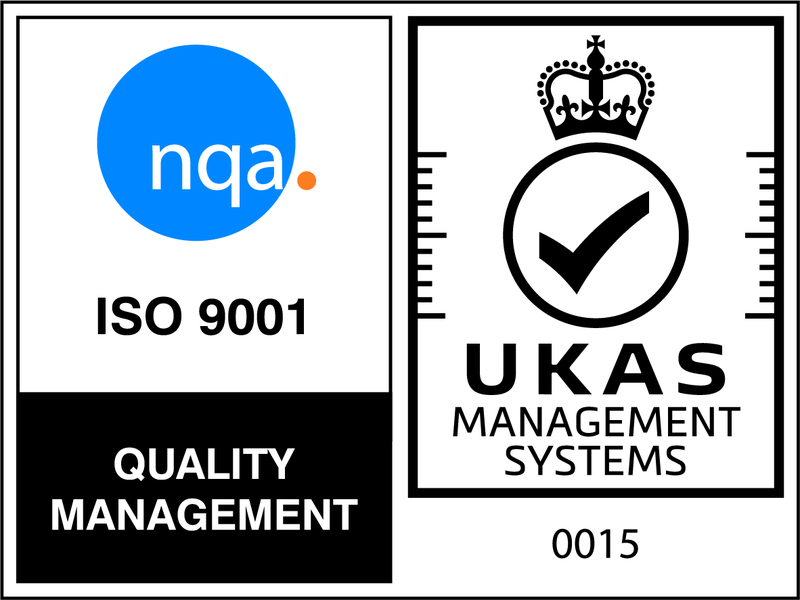 ISO is a highly recognised and global standard. It is composed of representatives from various national standard organisations. The environment of an organisation is a pre-requisite when trying to gain new business. This is especially the case for businesses working to international standards in health and safety. Commitment to health & safety means a qualified professional can help the company achieve and maintain operating recognised standards such as ISO standards. ISO develops documents which provide requirements, specifications, guidelines or characteristics which can be used consistently in order to ensure materials, products, processes and services are fit for their purpose. This helps to ensure a business can run effectively and efficiently to help achieve results for an organisation. Senior members of staff within an organisation can also develop an effective work safety culture. In addition, a member with a NEBOSH qualification can help implement a structured health and safety management plan which can be an effective method to help improve business performance. NEBOSH is one of the most important, if not the most important, health and safety qualification that you should strive to obtain. It has many benefits beyond improving the health and safety strategy at your workplace and in many cases it can lead to bigger and better things in your career. Why not have a look and enrol to improve your health and safety knowledge and your job prospects too.